Is Olympus trying to tell us something? "Next Update: May 26th, 2009"? "See you next time"? What is this all about? 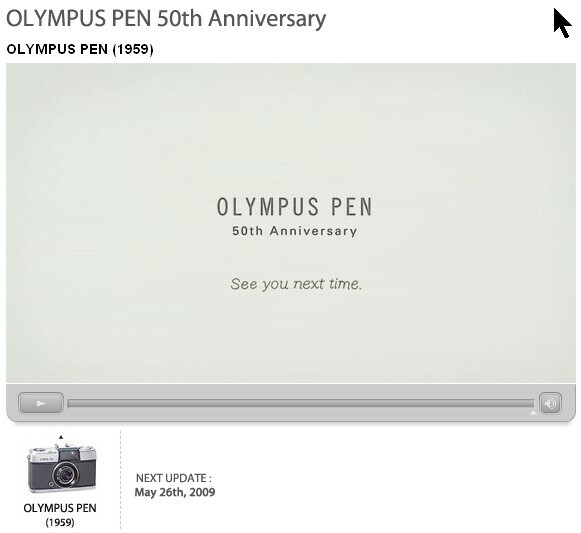 Click here for more Olympus rumors.